The beginning of a new year offers the opportunity to resolve to do things differently than in past years. We make resolutions and set goals. We aspire to become better than who we were before the calendar turned the final page on last year. As believers, we might have made resolutions intended to help us grow in our spiritual walk with God. What did you resolve to do differently in 2019? Believers may resolve to memorize Scripture, attend church more regularly, or get involved in one of the many ministries their church supports. You may have decided that the new year is a perfect time to get back into God’s Word, so you begin a Bible reading plan. Reading the Bible in one year can be a daunting task. Most “read-thru-the-Bible-in-365-days plans” are overwhelming even for the most faithful student of God’s Word. Reading plans whisk willing participants through a portion of the Old Testament, Wisdom books, and the New Testament each day to maneuver through the 66 God-breathed books of the Good Book in a year’s time. Too often, the results of those seeking to become more spiritually fit don’t differ much from those resolved to become more physically fit. Several studies show that over 60 percent of resolutions are broken within one month of a new year beginning. 30 days. Wow. Two weeks into the new year, are you keeping your resolutions? I think when it comes to sticking with a Bible reading plan, we must begin by examining our motives. Why are we pursuing this monumental task? What do we hope to gain from reading the Bible in one year? If we can be honest about our motivations, we have a better chance of choosing our personal resolution wisely. Depending on the size of the print and the style of the Bible, you’re faced with reading about 1,000 pages–comparable to three average-length books. Tons of folks read 3 books a year. We find time to do lots of things in addition to reading about 1,000 pages in a year’s time. 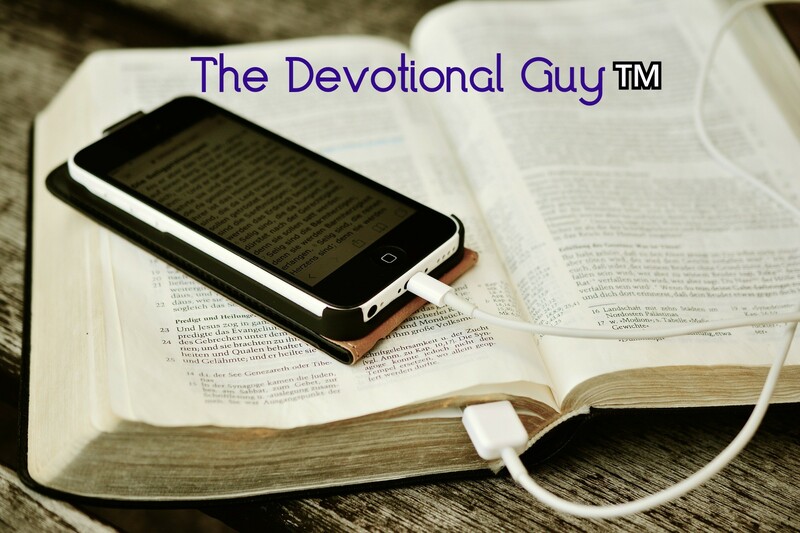 As I mentioned earlier in this post, Bible-reading plans can seem like daunting tasks. Let’s face it—none of us are hurting for things to put on our to-do list or add to the old bucket list. We desire experiences, not tasks. What if we viewed reading Scripture regularly (even daily) as an opportunity to experience God first-hand instead of a mundane task? Perhaps, we might be more successful in achieving our objective of reading the entire Bible in a year. What are we hoping to accomplish? Scripture draws us closer to God because the Bible is the Lord’s revelation of Himself to us. We speak to the Lord in prayer. He speaks to us through Scripture. Reading the Bible is something believers should undertake. Growing closer to God is something you and I, as Christ-followers, desire to do. Faithfully reading Scripture is one way we can do that. Perhaps, we should focus on smaller chunks. Along the same vein, we should concern ourselves less with reading the entire Bible in a specific span of time and simply endeavor to spend time in God’s Word each day. You could read a Psalm or Proverb each morning. We could focus on reading the Gospels, taking time to study them more thoroughly than we might as part of a one-year reading plan. What if we spent an entire year just reading the Gospels? How much more would we know about Jesus? Spending an entire year meditating on the Psalms and Proverbs would most certainly enrich our lives and deepen our walk with God. Isn’t a more meaningful walk with the Lord really the result we are hoping to achieve in tackling the goal of reading the entire Bible in one calendar year? That’s not to say that you and I shouldn’t resolve to read through the entire Bible in one year. If our motivation is right and we can meditate on the written words we are consuming, we should see spiritual growth and a deeper walk with the Lord. But if your schedule or your reading ability limit you, for whatever reason, then I would encourage you not to be disheartened. Commit to spending time in God’s Word a few minutes each day and grow from there. The purpose of the spiritual resolutions we make should be to help us grow in our relationship with our God. Looking for a basic Bible reading plan to get you started? Check out this one. One of my key words for 2019 is faith. I am pursuing ways to enrich my faith walk through regular worship, daily prayer, small group participation, and regular Bible and devotional time. That’s fantastic! All of those spiritual practices can and will help you enrich your faith and grow in your relationship with God. Press on my friend. Thanks for reading and engaging. Blessings. Thanks for your encouraging words. I always look forward to reading your posts. My pleasure! Being able to communicate with others about these things is a blessing. Great point that we should view reading the Bible as an experience instead of a task! I’ve been reading scripture every day for several months, but I have no time frame in which I’m hoping to finish. It’s better to take time digesting it vs. rushing through it. Thanks Lily. Yes, God’s word is worth taking our time digesting. I’ve found reading plans force me to stay on track which unfortunately means I find myself rushing through the text rather than meditating on it. That’s not to say that having a reading plan is bad. I think they can be very helpful in getting us in the habit of spending time in Scripture daily. Blessings.